How Can the Great Home Giveaway Help You? | Leugers Group, Florida Real Estate Blog Leugers Group, Florida Real Estate Blog: How Can the Great Home Giveaway Help You? How Can the Great Home Giveaway Help You? We at Leugers Real Estate Advisors joined up with top Realtors around the country to put on the Great Home Giveaway. Every two weeks, we'll give away a $10,000 check to help those in need. These payments are designed to help offset down payments and pay off a big part of a mortgage for the lucky winners. So far, we have given away four $10,000 checks. 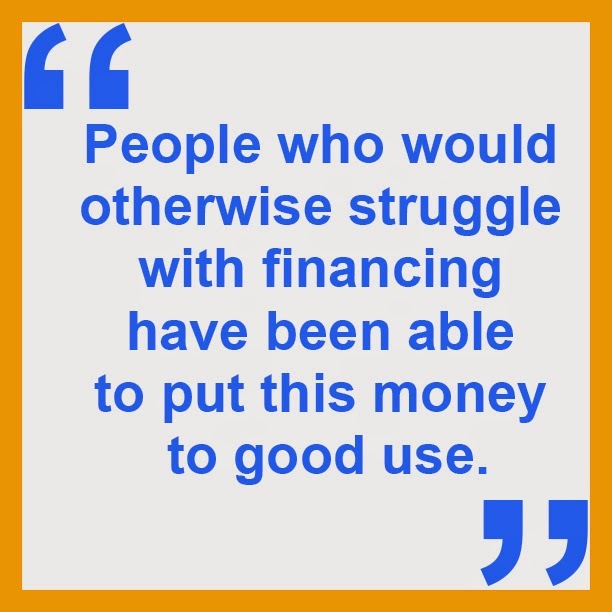 People who would otherwise struggle with financing have been able to put this money to good use. For instance, Michelle Campanella couldn't afford furniture before receiving her check, and Rose Maynard, who is on a limited income, is going to be more financially secure after receiving her $10,000 prize. We still have 12 more $10,000 prizes to give away before giving away the $100,000 grand prize in February. To register, go to TheGreatHomeGiveaway.com and sign up - it only takes a few minutes and the payoff could be huge! If you have any questions about this incredible opportunity, give us a call or shoot us an email. We would love to help you out!